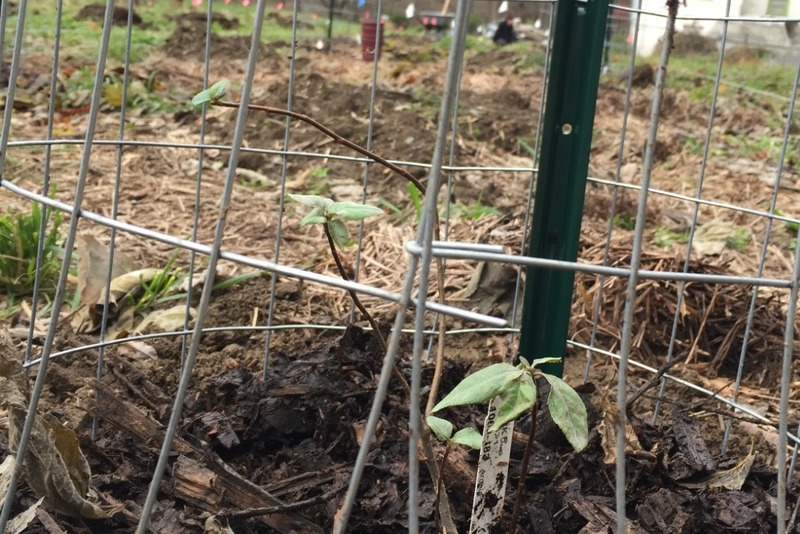 Fundraiser by Benjamin Weiss : Urban Edge Farm Needs Your Help! Urban Edge Farm Needs Your Help! Urban Edge Farm is a project of Susquehanna Sustainable Enterprises, which is owned and operated by Benjamin Weiss. Susquehanna Sustainable Enterprises' mission is threefold: to build resilient community by providing healthy food and medicine, nature-based education, and dignified, meaningful employment; to rehabilitate damaged wild ecosystems by integrating skilled and knowledgeable professionals into the landscape; to create a viable business model that transforms neglected wild spaces into sustainable agroforestry preserves. Urban Edge Farm is located two miles from the apothecary, within the city limits of Lancaster, Pennsylvania, in a forgotten neighborhood called Sunnyside. The farm has been granted Lancaster City’s first ever “Community Gardening” zoning variance. The farm is located on a single parcel of land leased to Susquehanna Sustainable Enterprises by a friend, and is in the floodplain of the Conestoga River. Susquehanna Sustainable Enterprises is currently pursuing lease agreements for several adjacent parcels along the river, most of which are covered in highly neglected woodland. 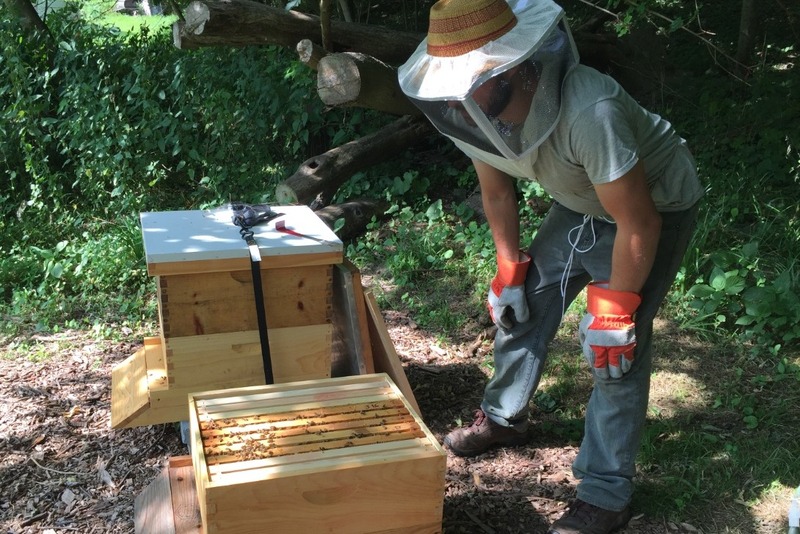 The focus of the farm is on agroforestry practices, such as alley-cropping, forest gardening with native riparian tree crops, edible and medicinal mushroom cultivation, as well as biochar and compost production, beekeeping, experimentation with regenerative forestry techniques, and production of medicinal herbs for use by Susquehanna Apothecary . 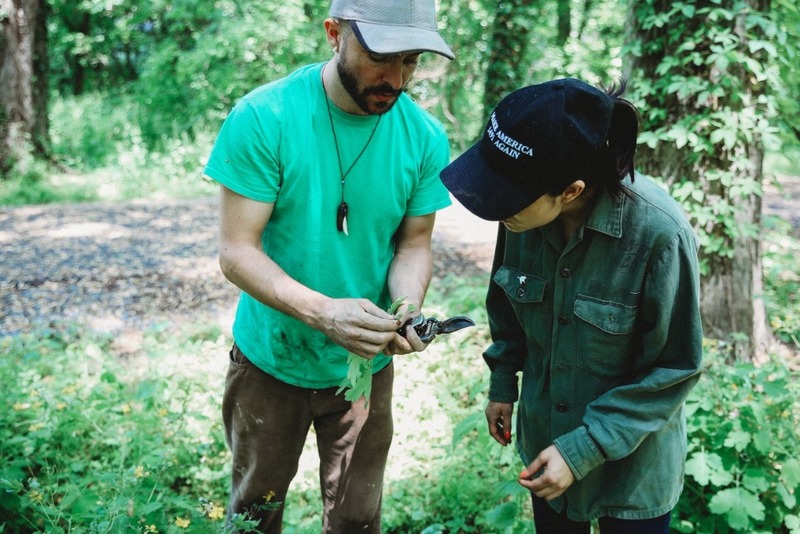 Susquehanna Apothecary was created by Benjamin Weiss as a way to generate income streams from small amounts of sustainably harvested wild plants in order to pay professional foragers and permaculturists to be out in the landscape, regenerating degraded ecosystems. 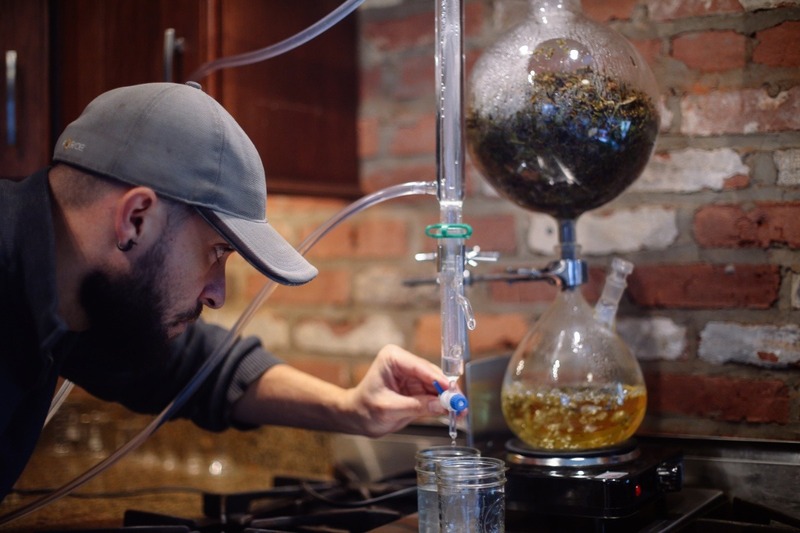 Ben's time spent in wild places has repeatedly exposed him to Lyme Disease which is why the apothecary specializes in herbs that are popular with Lyme sufferers. The apothecary is also located in Lancaster City. The network of relationships between the farm, the apothecary, and the people that work, volunteer, and learn at these two locations has been carefully developed by Ben for more than a decade using permaculture design concepts. Both sites will increasingly host classes, workshops, and apprenticeship programs. 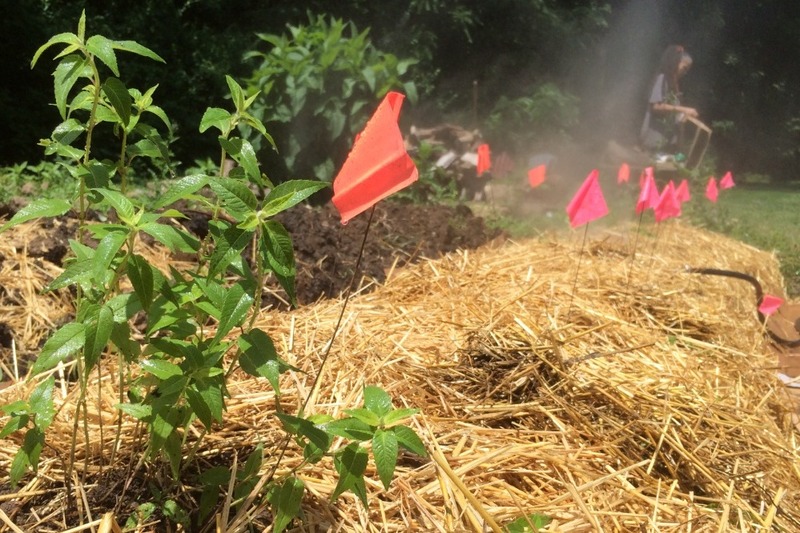 Waste products from the apothecary are turned into compost and mulch at the farm. The farm will soon grow rare and native woodland medicinals, as well as Chinese herbs to supply the apothecary with a homegrown and reputable source for herbal materials. Funding streams from the apothecary will allow the farm to serve as an ecological refuge for threatened species of plants, fungi, bees, and humans seeking inspiration and healing through more natural ways of living. My name is Benjamin Weiss. I am a father, community organizer, organic farmer, herbalist, and a certified permaculture designer and teacher. I have served professionally as a facilitator for youth and adult educational programs, and as a farm manager for non-profit and community-based agricultural initiatives. I have a passion for urban agriculture. I regularly teach workshops professionally on sustainable ecology and nature awareness, foraging, medicine-making, gardening, permaculture, and a wealth of other related topics and techniques. I’ve run my own business for nearly a decade. 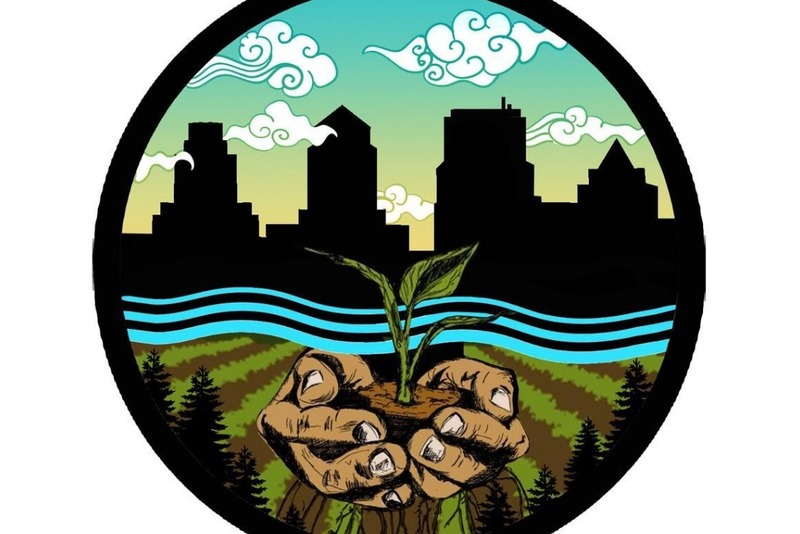 I designed and managed an urban farm in Lancaster City called Dig It, the mission of which was to provide local youth with education on nutrition, nature, and gardening skills. I have years of experience managing small farms, two of which were run by non-profit organizations. I’ve been a mentee of elder herbalist, Sarah Preston, for 12 years. I am a native of Pennsylvania and I am very familiar with the region’s wild life, plants, weather patterns, hydrology, and ecology, and I am driven by the opportunity to share this knowledge, to transform it into abundance, and to protect these natural wonders. I feel at home in the deep quietude of the forests of the mid-Atlantic, and I wish to honor these ecosystems by healing them and helping others to know their majesty. I thank you for your generous support of this projects and this work!